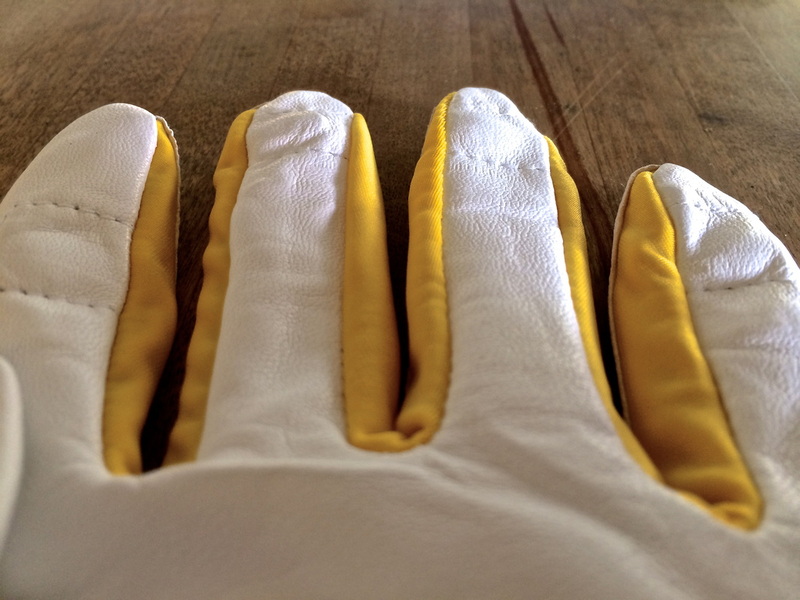 The SensoGlove is a product I have seen all over the Internet and the golf channel. Finally, I had the chance to try the glove to see what the hype was all about. 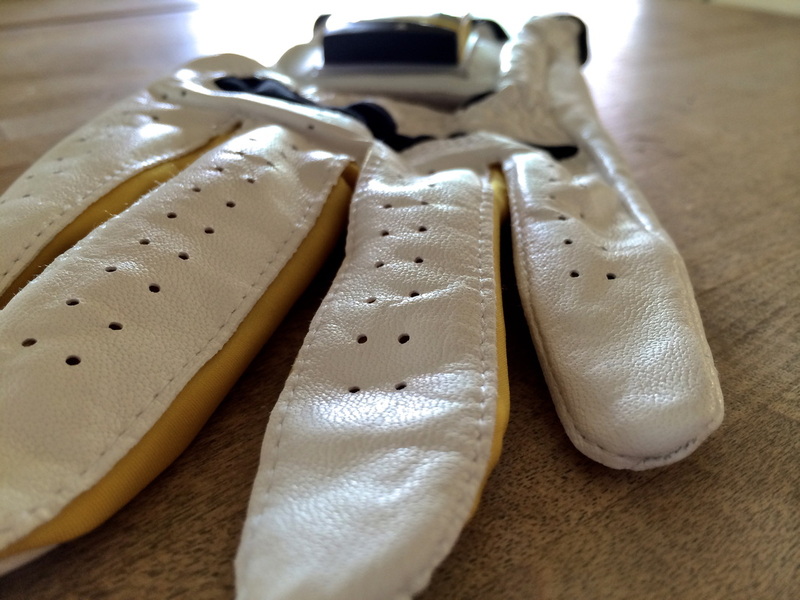 Here is the Golf Review Guy’s review on the SensoGlove. Every golfer has or is going to worry about their grip at some point. If you grip too tight, you might loose your ball in the trees. 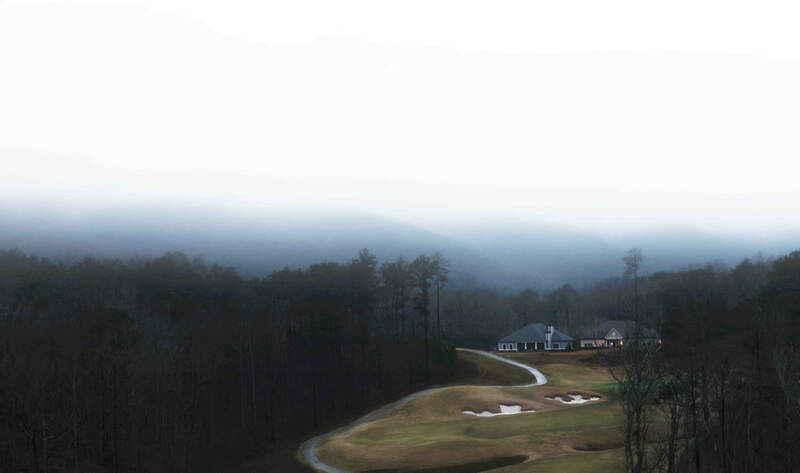 Don’t grip the club enough, your club might go flying into those trees. When you find that perfect grip, your game will improve. 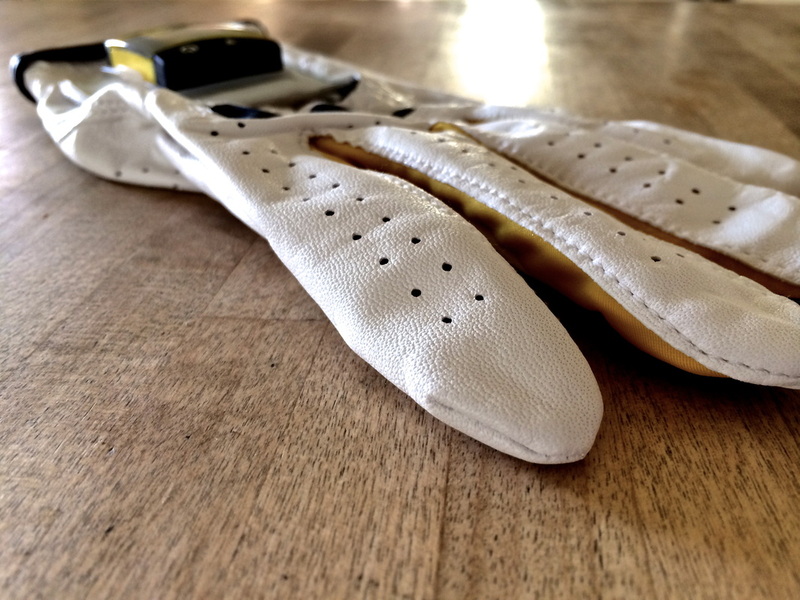 The SensoGlove is there to help you find the perfect grip for all your shots. I knew I had a strong grip, I did not know this could be hurting my game. After trying the SensoGlove on for the first time, I could tell I was going to really have to work on how tightly I griped my clubs. This is a common mistake for golfers everywhere. When you have a good grip, you will have a good round. I have found this out first hand. To use the SensoGlove is really easy. All you have to do is put on the glove and swing your swing. 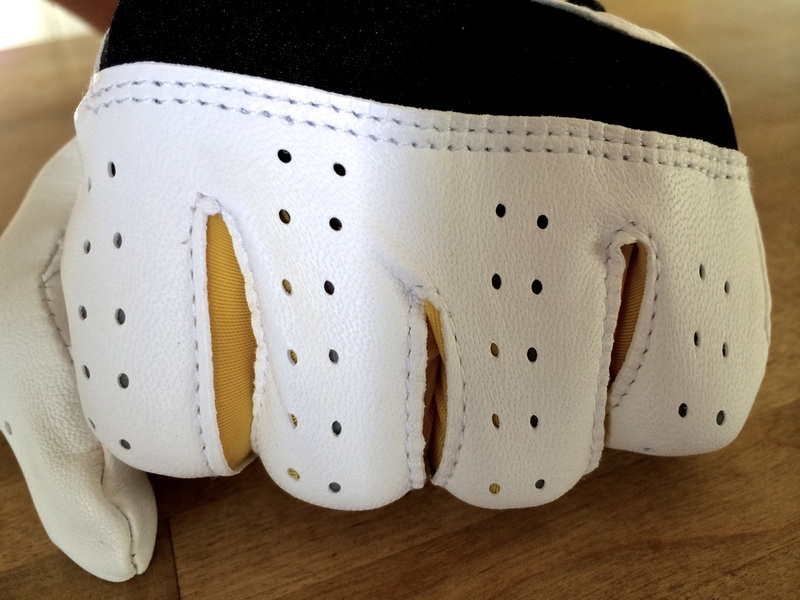 When you are gripping to hard the glove will alert you and then just lighten up your grip. It is really that easy. Also, the SensoGlove has an automatic sensitivity button you can press and it will tell you what setting is best for your own grip. But don’t let how easy the glove is to work be confused with how hard it is to switch your grip. For example, I would start my swing off good but once I got to the top of my back swing, I went straight back to my death grip. Practice makes perfect and that is what the SensoGlove is there for. The glove has little pressure monitors on each of your four fingers that will let you know when you’re gripping to hard. The glove is a little much to take in at first so, give it time. When I first put it on, the thing was beeping at me like crazy. I guess I really did have a death grip on my clubs. Looking back, I do not know why I was holding on so hard before. My swing feels much smoother and my hands are not getting as beat up during every round. I have been trying to correct some bad habits and as of now, it’s working. The glove is made out of quality/durable material and I was impressed from the beginning. After using the glove for about two weeks, I am getting a lot better with gripping my clubs. 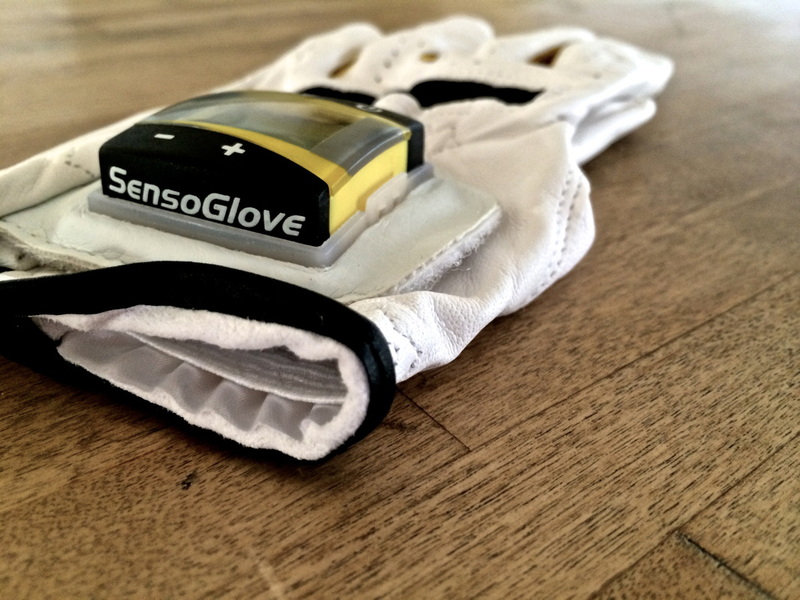 The SensoGlove will open your eyes to the correct way to grip your clubs. Overall a really good training aid for those trying to improve their game. If you think you’re gripping your clubs too much then, you probably are. You can find the SensoGlove on their website. Click Here to check it out.